You can bring the innovations of Silicon Valley to the world of medicine. 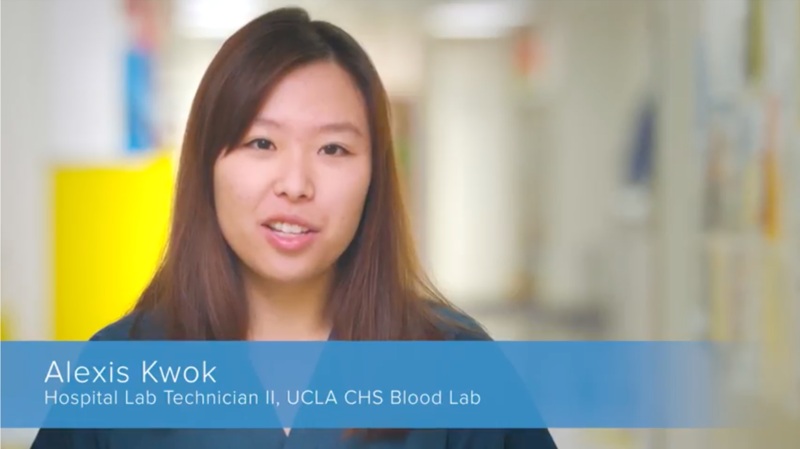 At UCLA Health, our technical professionals are at the forefront of cutting-edge healthcare technology. 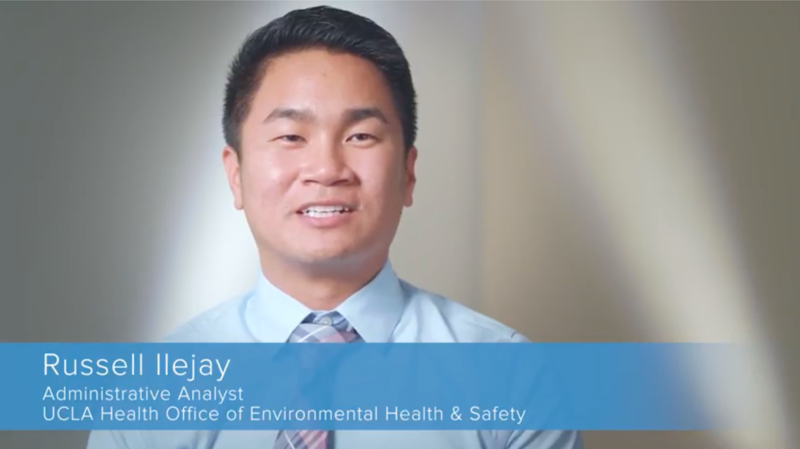 At UCLA Health, you can leverage the power of the newest technologies to help us improve health and transform the patient experience. Our technology teams provide life-saving applications and ensure all our medical professionals have access to every technical service and solution available. In addition to keeping all systems running smoothly today, you’ll also build for the future and create the technology of tomorrow. One of our recent technical breakthroughs in the world of electronic medical records is EPIC CareConnect, a single utility that merges functions once performed by 65 separate software applications. 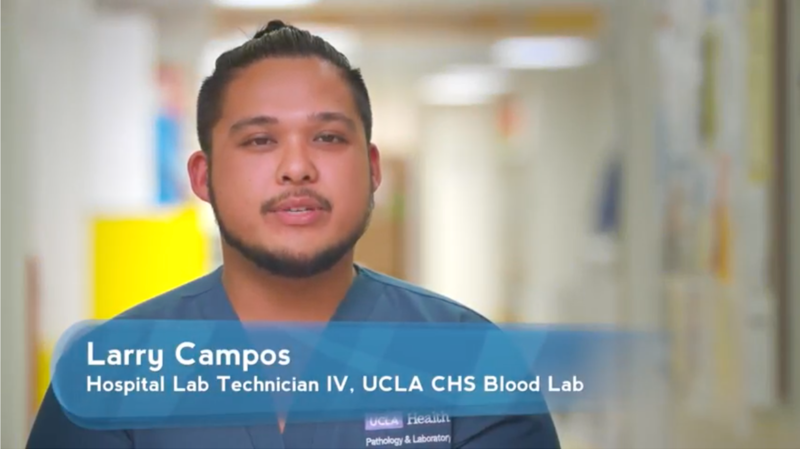 At UCLA Health, you can use your expertise in innovation to help us continue providing leading-edge patient care. 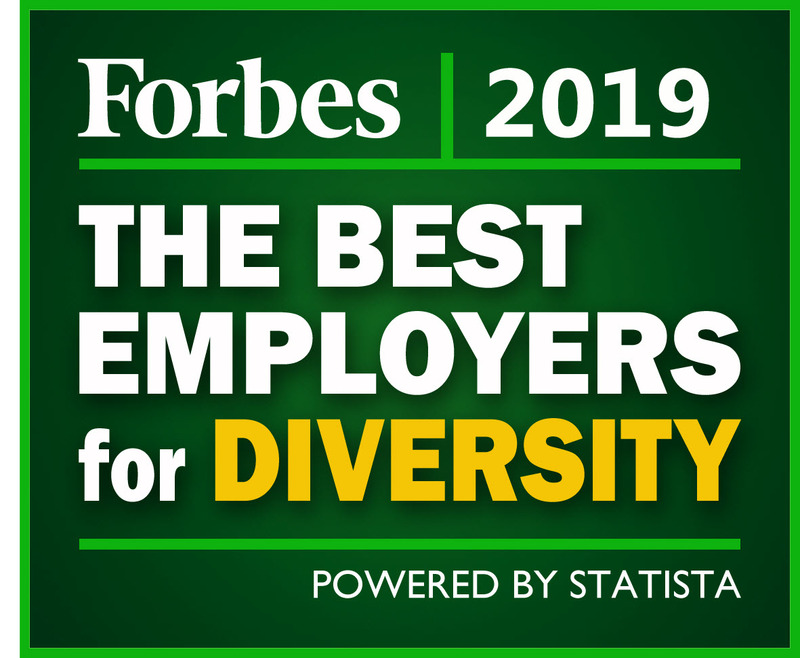 At UCLA Health, you’ll work with world-class colleagues. 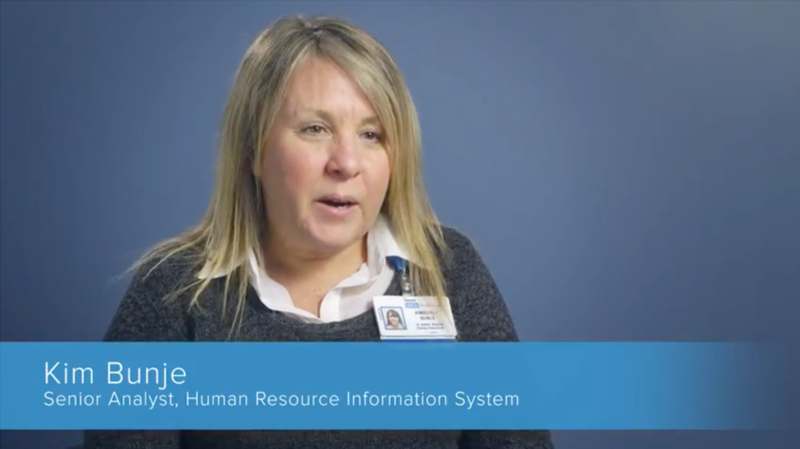 See how our IT teams are improving healthcare delivery today.